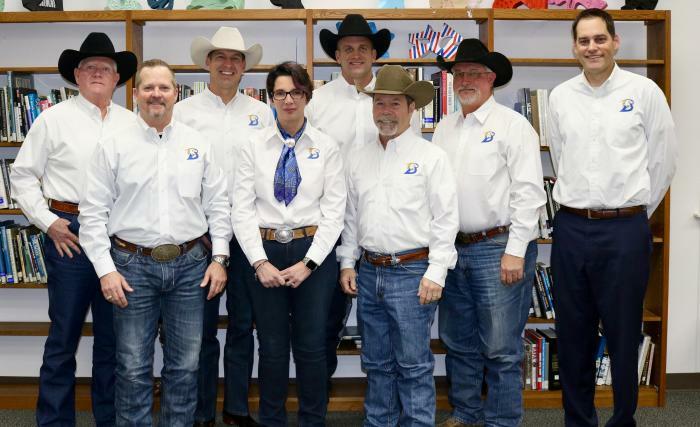 The Brock ISD School Board welcomes you to Brock ISD! The School Board usually meets on the 2nd Monday of each month at 6:00 PM. Special meetings may be called when necessary. Notices will be posted on the Brock ISD website and also at the administration office at least 72 hours before each scheduled meeting time. All meetings are open to the public, except for the portion of the meeting when the Board convenes to closed session. School Board members are elected to four-year terms and serve without compensation.